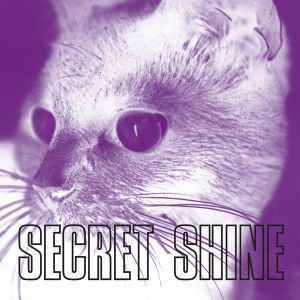 Secret Shine somewhat resemble Cranes but they are more on the side of shoegaze than of dream pop so their guitars are much fuzzier. The tunes are quite musical and the sound is very ambient. And polyphonic vocals enhance the effect of ambiance. So Untouched is a rather pleasant album.